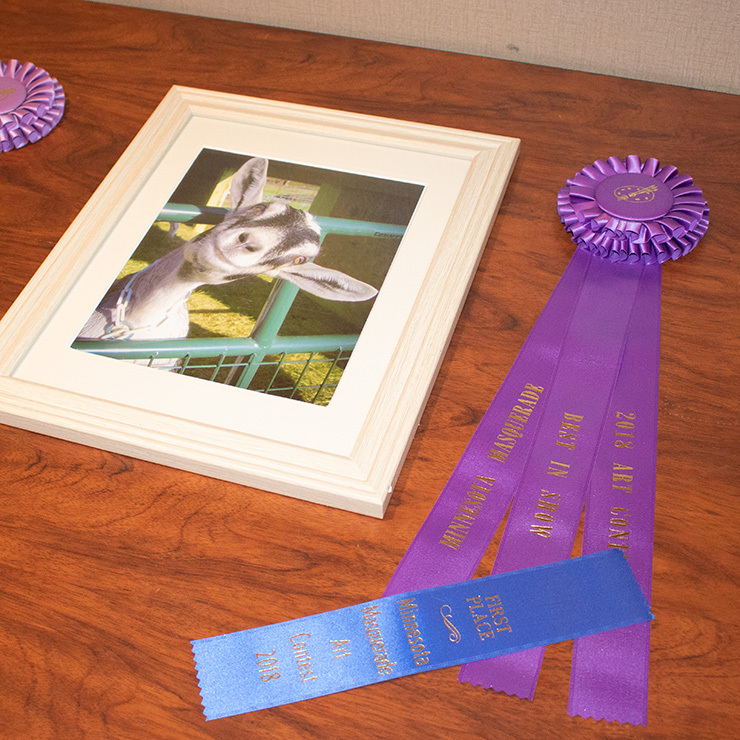 The 2018 American Dairy Goat Association Art Contest was held in Minneapolis, Minnesota during the ADGA Annual Convention. 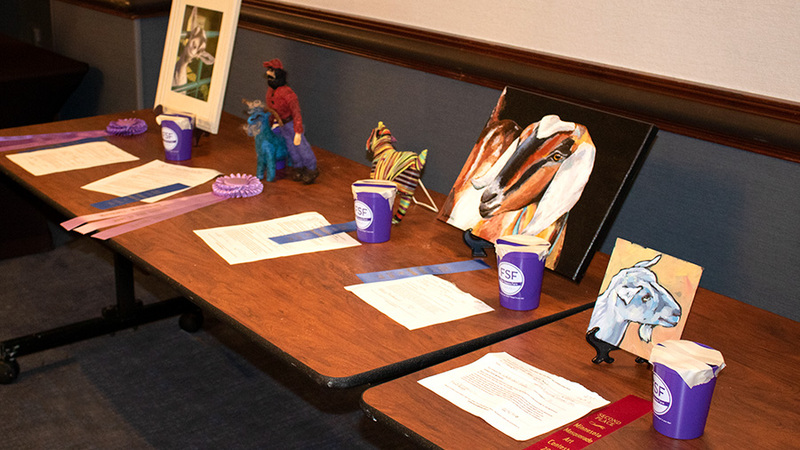 All art contest entries are sold at the Flashlight Sale, a live and silent auction held during the Products Reception. Proceeds from the Flashlight Sale went to the ADGA/Helen Staver Foundation Education and Scholarship Fund. 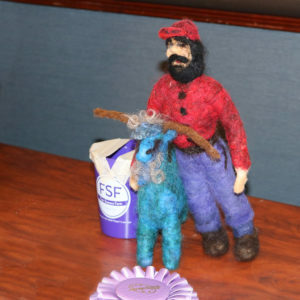 Thank you to all who participated both in the entries and Flashlight Sale auction.